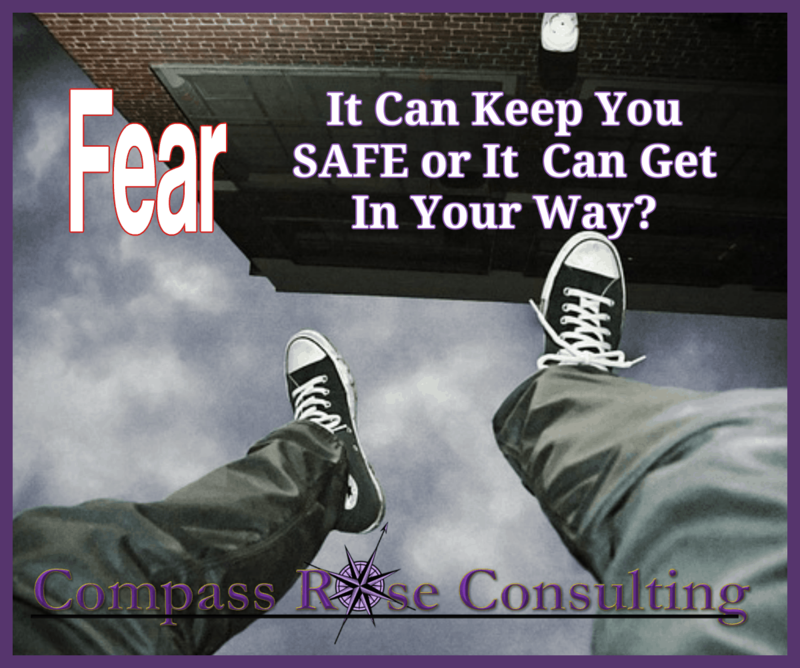 Does Fear Get In Your Way? On my to do list this week was a task to write three articles. BIG task. I got one done. But one was on fear. Then in my in-box I receive an article about Fear. Don’t you love when that happens. I hadn’t even started my article, written on thing about FEAR and there it is. agic — Creative Living Beyond Fear. To be honest, I battle fear. I help others battle fear and I battle it myself. In the article she talks about fear being good. Which I totally agree with. Fear does keep each of us safe. It is when the fear interferes with your goals that it becomes a problem. Her next statement was new for me. I had never thought of fear in this way. I never really thought of fear as dull. Wow. That totally reframes it. I had thought of fear as somewhat powerful.But, if we reframe and take control of it, knock it down to dull – tame it. Then it is no longer powerful. It can’t interfere. She suggests talking to your fear, letting it know — its all okay! No need to be afraid. I love this. I use this in my book: Launching Your Dreams — as a strategy for shifting the negative head talk we each endure, and I suppose some of that is fear, but I hadn’t really used it in that way. How do you deal with fear in your world? How do you take control of it? Remember — it is dull.